Emily Diotte's sixth grade students thought it was a weird lesson when they were asked to fold themselves to fit into a cardboard box. 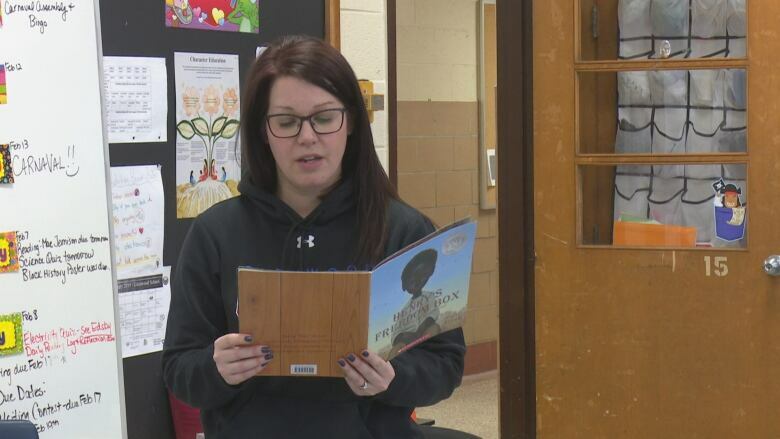 It was all fun and games until Diotte, who teaches at Glenwood Public School, brought out Henry's Freedom Box — a book based on the true story of Henry Brown, who mailed himself to freedom. "We've been in it for fun, technically, and he was in it to get away, to have a life, to be safe," said Alexis McCall. "And we're lucky enough that we just don't have to do that to get every day stuff." She said it was a different lesson, in that it was moving. The students learned about Henry Brown, who was born into slavery and eventually escaped by getting into a container to be shipped. Not only that, the students say it was a lesson about empathy as well. 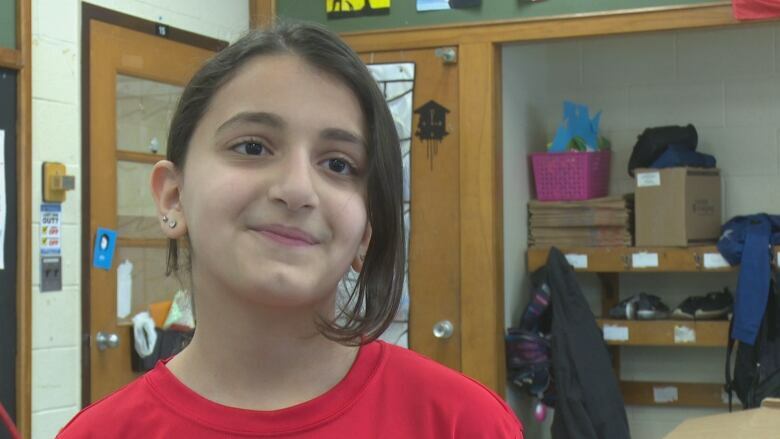 "And when I was there, I couldn't breathe and it was so dark," said Layan Ashoor, 11. It was an emotional moment for her when she reflected on how she and her fellow students were only there for a few seconds, while Brown was in the box for 27 hours. Diotte said when the class talked about empathy, "it was a powerful moment" and they thought about why the activity was important. The lesson is one of many on Black history that the class is doing not only as part of Black History Month, but also throughout the year. "It's a good age, because they don't know. And a lot of them are taking this information and bringing it home and sharing it with their parents who might not know," said Diotte.